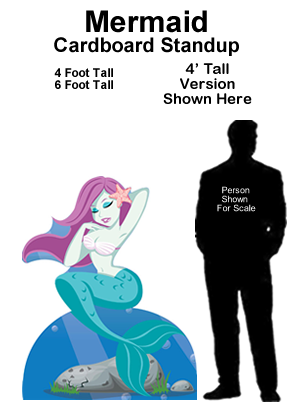 Mermiad Cardboard Cutout Standup Prop - Dino Rentos Studios, INC. 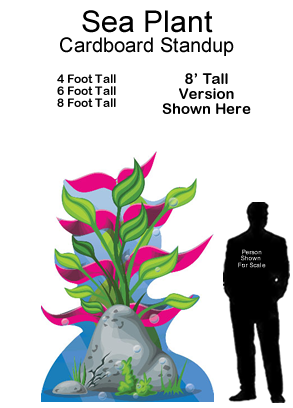 This Mermaid Cardboard Cutout Standup Prop is great for any Under The Sea themed display or production! 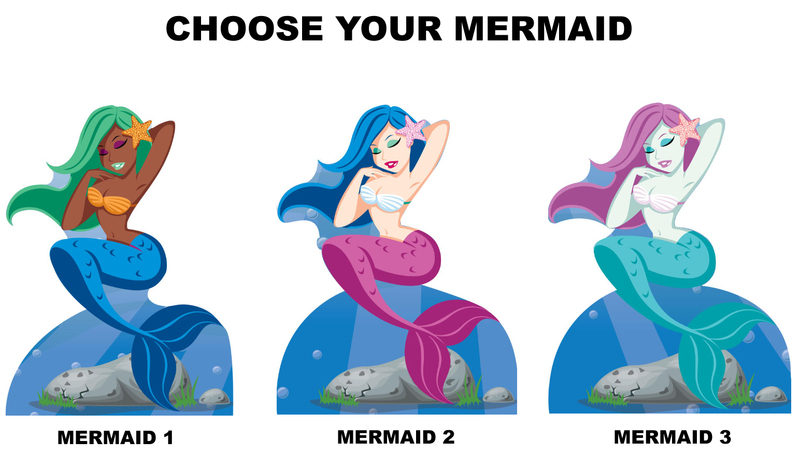 Choose from three different versions.